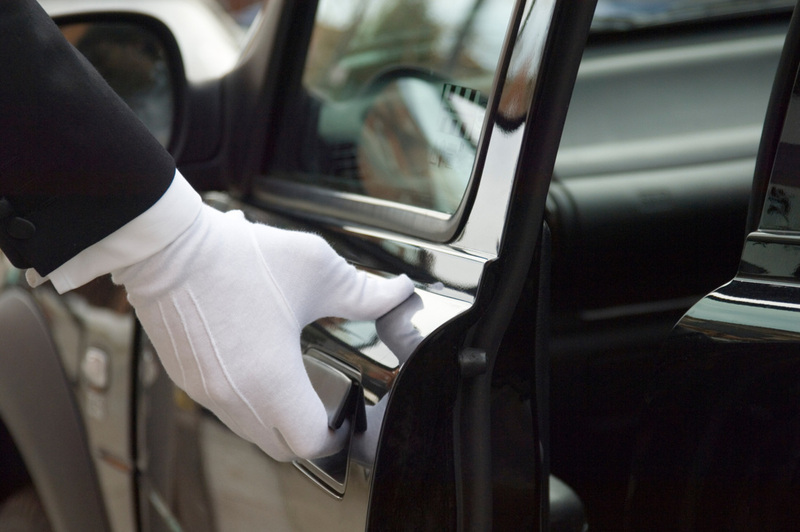 Greater Tampa Bay Limo provides several key services we would like you to know. Please check our detailed pages on each service by hovering over the services tab above. If you have a custom limo ride idea or don't see one listed just let us know and we will be happy to assist you. Call 727-483-5525 or you may use our instant quote request form up top.